YSATT is the marine trades association for the yacht services industry in Trinidad and Tobago. Trinidad is blessed with the natural advantage of being below the critical hurricane belt. Trinidad has also evolved into the premier storage and repair centre for yachts in a quiet, laid back environment. There is room for the storage of over 1,000 yachts on land. Our skilled workers are known throughout the Caribbean for their creativity and skills and are considered second to none. 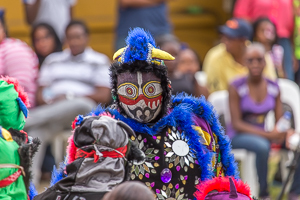 Trinidad and Tobago is home to a myriad of Festivals and events throughout the year. 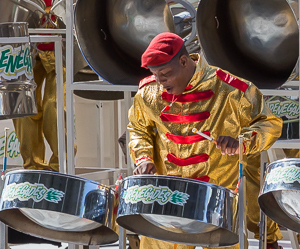 We are the birthplace of the steel pan and home to the biggest and best Carnival in the Caribbean. We offer excellent eco adventures for nature lovers. 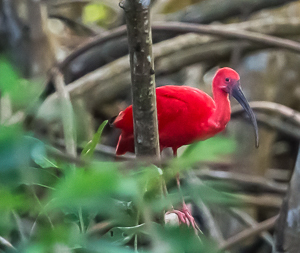 One can go hiking, turtle watching and/or visit the marshlands to see our magnificent scarlet ibis. Our food is a fusion of the very cultures that have made our nation the melting pot of the Caribbean and exploring the local culinary fare can be a most pleasant adventure in itself. Whether you are here to get repairs done on your yacht, to wait out the hurricane season or simply to have a fantastic holiday, we welcome you and encourage you to stop by our office upon your arrival into Chaguaramas. Copyright: 2019 YSATT, All rights reserved.